If you are interested in finding more than just a house or apartment—if you are interested in finding a home—you’ve come to the right spot. 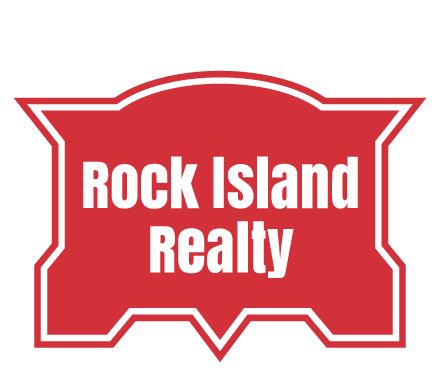 Rock Island Realty is a private real estate development company. 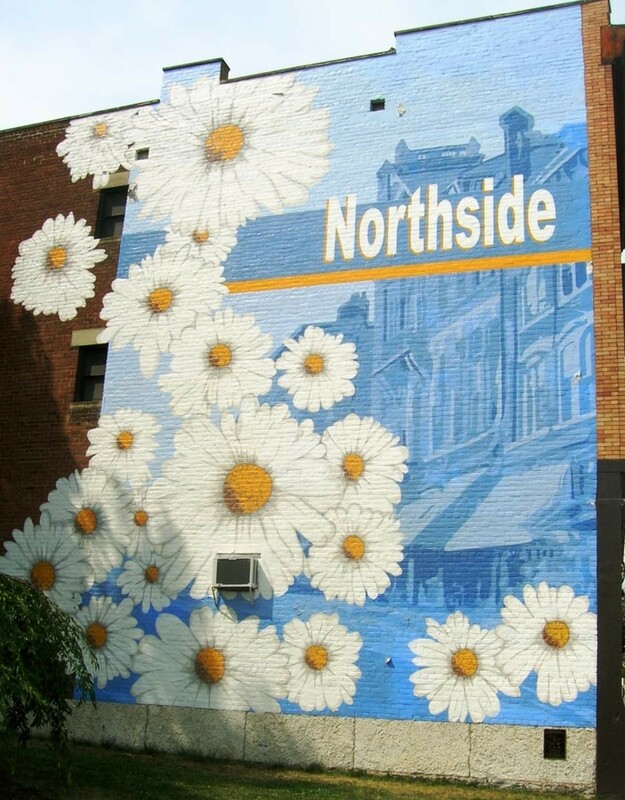 We began in the Northside neighborhood of Cincinnati. The very first project, in 2006, was rehabbing the home next door to our founder’s residence. Since then Rock Island has developed more than 50 properties, including single-family and multi-family projects, and we have expanded into other neighborhoods in the city. Each project is characterized by attention to detail, commitment to quality, and a passion for marrying architectural interest with modern amenities. We take pride in engaging with and improving the neighborhoods where we work. We’ve been privileged to help some clients find their very first apartment or home, and others to transition from their home of many years into the next stage of their life (yes! We buy homes!). Imperitives for us: reducing the blight of boarded-up houses; restoring rather than razing houses that are architecturally significant; and designing living spaces that allow people to age in place. 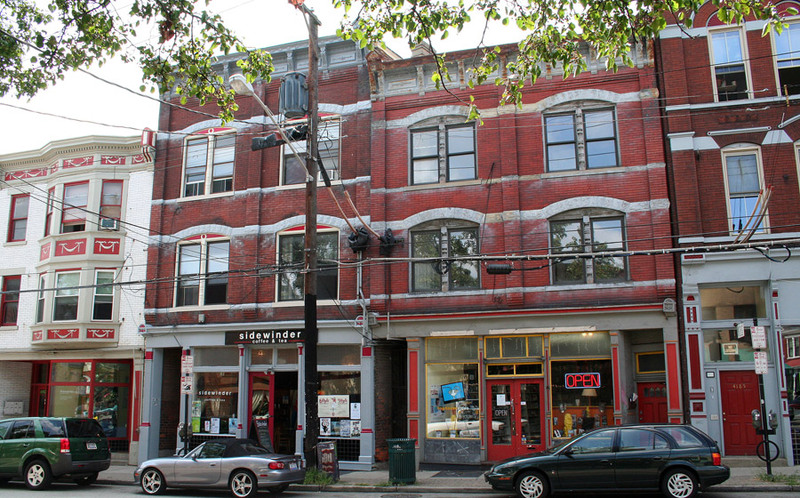 Community is more than just a collection of buildings. It lives in the connections between the people in it. That’s why we regularly support WordPlay Cincy, CAIN (Churches Active in Northside) and Happen, Inc. among other non-profits. We are proud that our employees are 100% on board with volunteer projects. Some of them even bring along family members to pitch in on project such as painting the interior of WordPlay’s Writing Center, or getting together, bags in hand, for a weekend Clean-Up day.